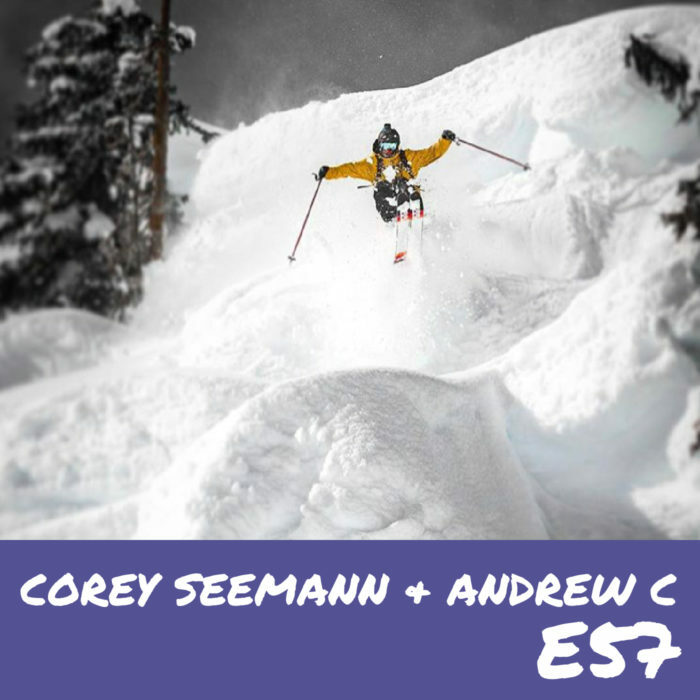 In this episode we talk about Corey’s Pro Ski career, Andrew’s shop (Banff Soul) and a whole bunch of other industry chat. This is seriously one of my favorite episodes ever. Thank you to Fischer Skis & Bern helmets for sponsoring this episode of the show.